Darcey has entered the Westminster Dog Show and would appreciate your vote. 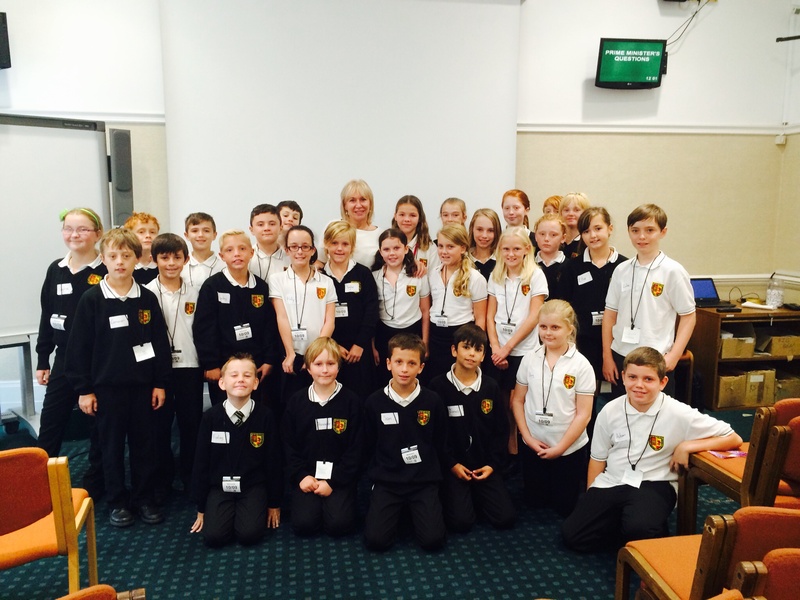 It was a real pleasure to welcome Alameda Middle School to Parliament yesterday. I hope they all enjoyed the tour despite getting stuck in traffic on the way down the M1. Our question and answer session was lively, fun and challenging for me! The youngsters asked some very probing and intelligent questions. It’s always great to see kids coming to Parliament to learn more about our democracy, how it works and what I do as their MP.